Spring is the creative season. 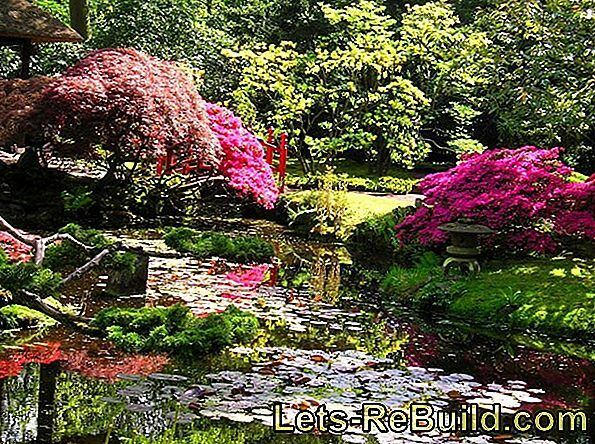 It is the time when every garden owner and fresh air lover pushes open doors and windows and throws his newly awakened energy into the design of the 'second living room'. Now the framework is to be created for the most beautiful hours of the year, when the family sits together on balmy evenings and enjoys the beauty of nature. Within his own property, every garden fan is a freelance artist. Here he can put together colors and shapes according to his aesthetic feeling. 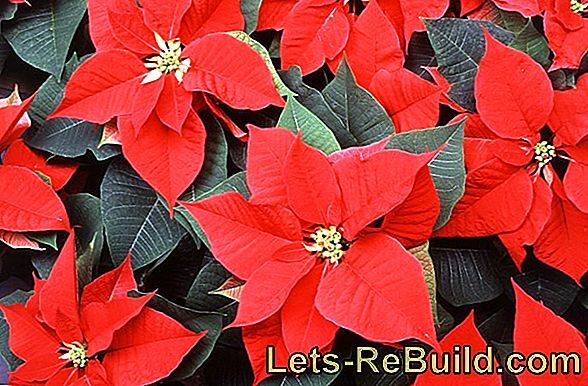 For orientation, it can serve trends of the year as well as recommendations from gardening professionals and concrete instructions for the construction of decorative elements. One trend in 2014 is certain: The modern garden discovers the new simplicity. A garden should be fun. 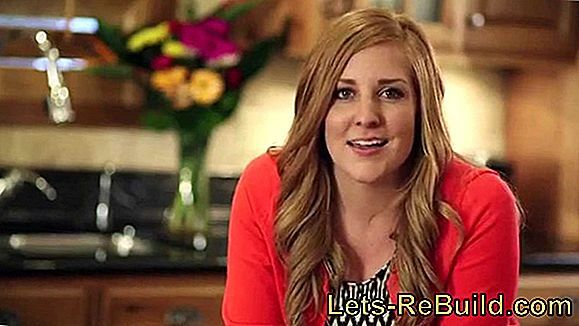 He should offer recovery. A natural planting, aesthetic elements, a well integrated privacy screen and maybe a small vegetable patch. But no hours of weeding. No digging for days. No constant turf and hedge cutting. The trend is towards labor-saving designs. Easy-care, slow-growing plants such as the maple or the ornamental cherry enjoy great popularity. Instead of high-growth hedges, which provide quick privacy, but no longer let the gardener come down from the ladder, trellis trees are often planted to separate protected areas. The vegetable garden tends to plant small raised beds and undemanding herb hills. On the subject of irrigation, modern sprinkler and drip systems give water-saving and time-saving technology to the gardener, who starts out with ease. And speaking of technology: lawn robots are also trendy. The small, fully automatic hikers no longer cost more fortune and give their owners valuable free time. The gained leisure time may be spent alone or with the family in the, second living room '. Here is the trend towards more and more homely outdoor furniture. The garden lover sits on lush sofas and armchairs in a beautiful rattan look, which he does not need to rescue under a patio roof in case of a shower. At the same time, the outdoor kitchen provides the culinary side of open-air life irrespective of the weather. The gaze wanders over the beautifully composed nature. Now only a few decorative eye-catchers are missing. Metal decoration is trendy and conquers the gardens as an original eye-catcher. The material defies cold and heat and becomes more and more beautiful under the ravages of time. However, the objects are not quite cheap. Unless the garden friend relies on his own creativity and tries himself as a creative artist. It does not take much for a successful metal sculpture. With practice and some courage arise from discarded everyday objects animal figures and other objects. Your own property can become an artist's workshop. Nowhere else but at his favorite abode in the beautiful season can the garden fan become more eclectically creative. Plants, decorative objects and furniture create a perfect aesthetic interaction. 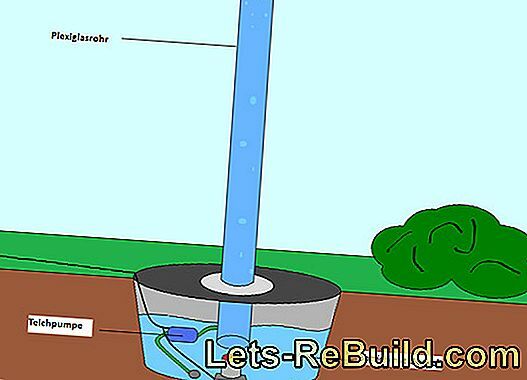 Water column for the garden: simple instructions for building an illuminated water column in your garden. 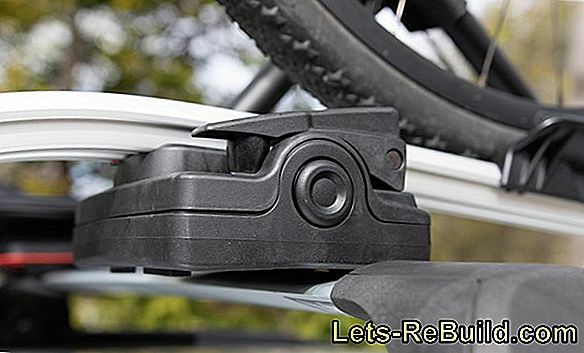 ➤ current bike carrier comparison 2018 on lets-rebuild.com. Compare now and buy cheap bike carrier! Not only since the invention of popeye the sailor is one aware of the good qualities of spinach. 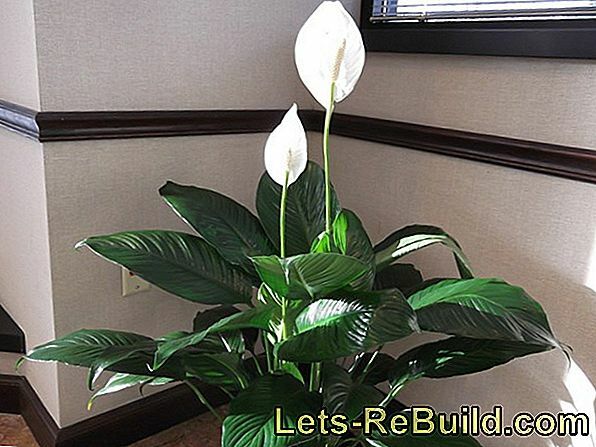 The spaniards mentioned the plant as early as the 9th century. 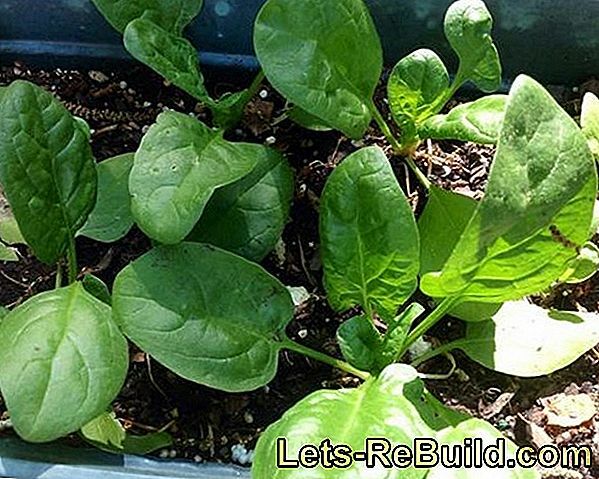 From the 14th century, the spinach found its way into the central european households, at that time still as a medicinal plant against flatulence and indigestion. 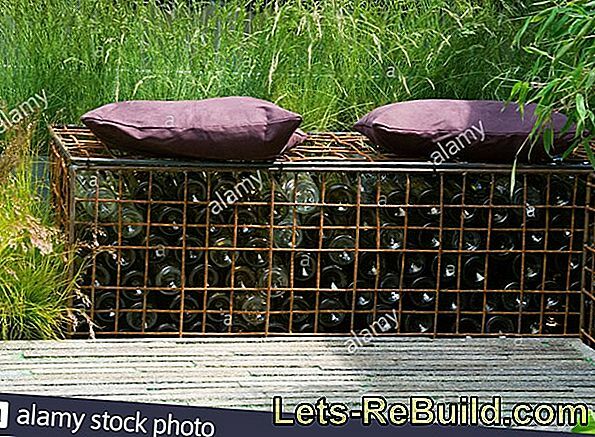 Gabion stone baskets offer a variety of design options for the garden: as a privacy, garden and embankment boundary. 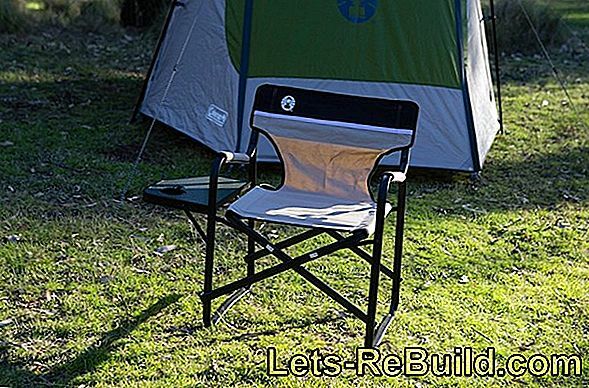 ➤ current camping table comparison 2018 on lets-rebuild.com. Compare now and order top camping table cheap! 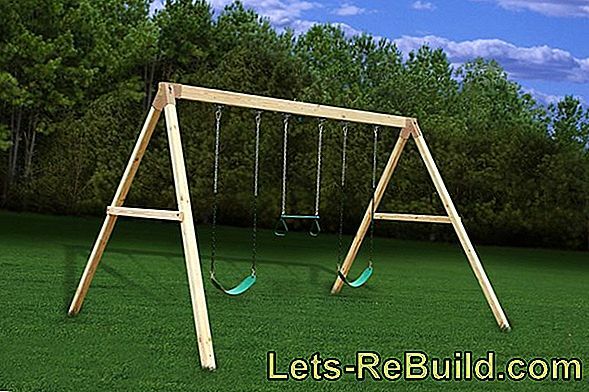 The porch swing is available in wood, especially teak, aluminum and also in a size for children. We introduce you to all three possibilities. 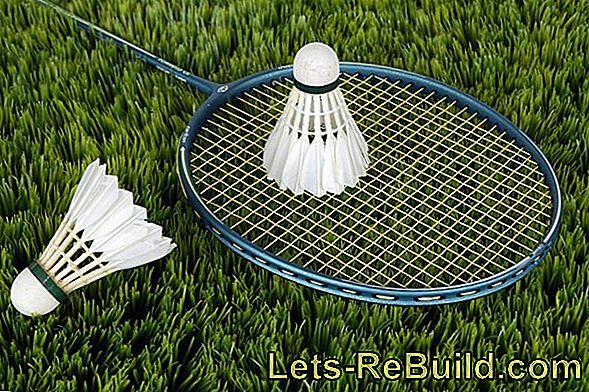 Create and maintain sports and play turf. 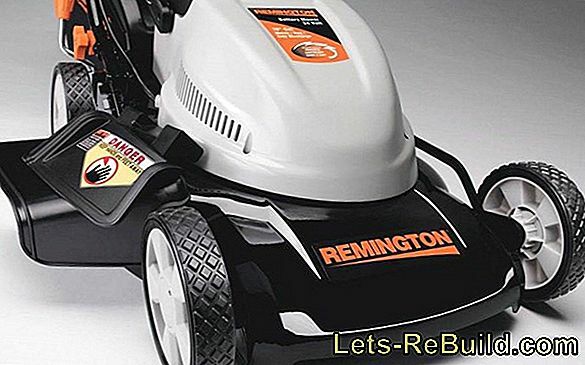 Tips on how to sow a game lawn, find the right seeds and what types of grass are suitable. 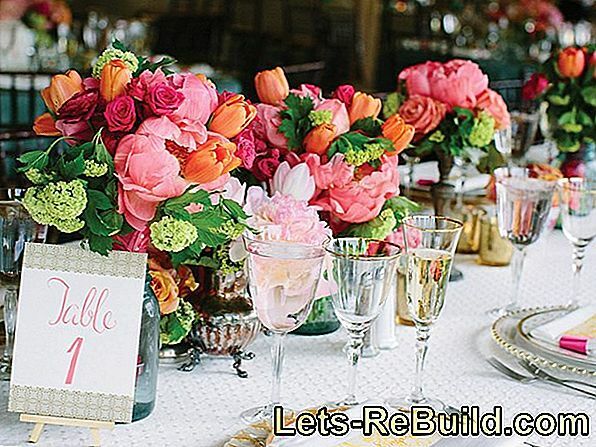 Bouquets are a popular litter and enliven every living area with bright flower colors. 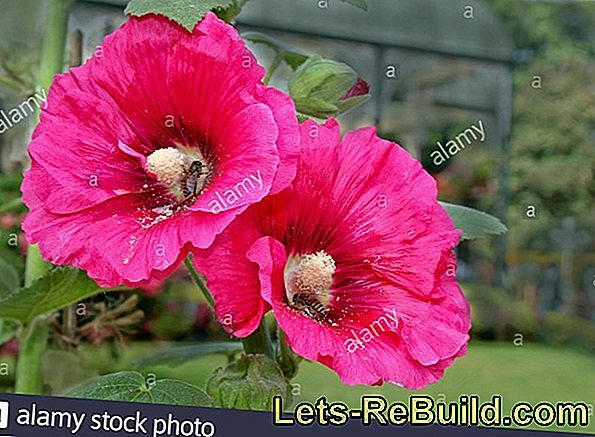 We introduce beautiful cut flowers. A seesaw or a rocking animal is an asset to any garden. Get good tips and information here. 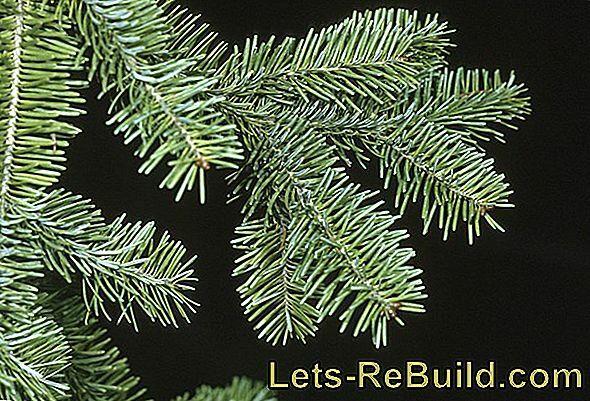 Christmas tree varieties - Which Christmas tree is the right one?